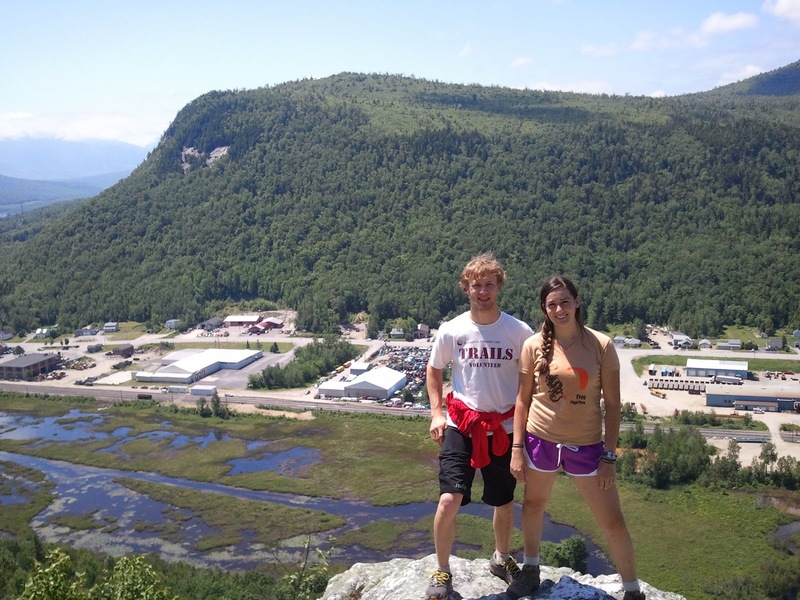 Our two AMC/NH-JAG Trail Crew Leaders, Mike and Alana, were out on the trail with Alex DeLucia looking over some of the trail project work the Berlin JAG students will be working on this summer. The Mt. Jasper Trail was constructed last summer by the Berlin JAG students. 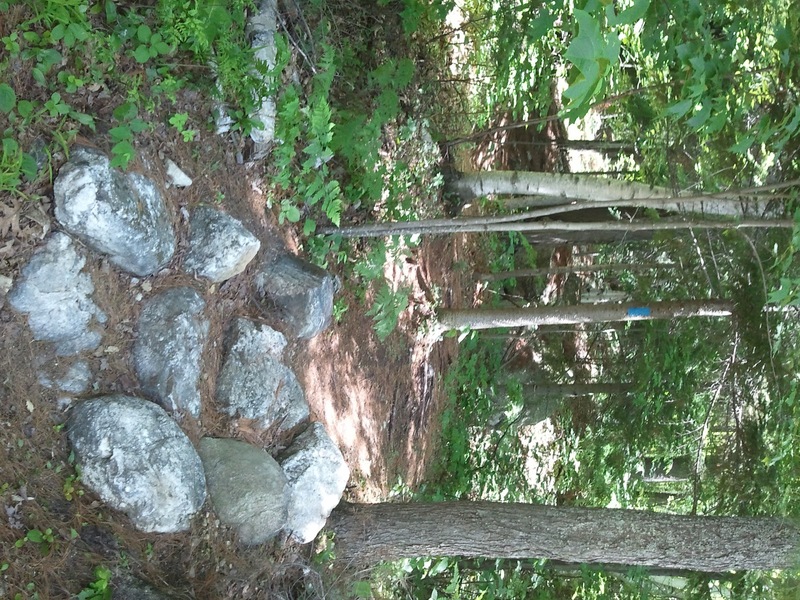 Most of the work for the 2012 summer season will continue to install more extensive trail structures along the Mt. Jasper Trail. Additional rock star cases will be built, as well as a number of wooden bog bridges and erosion control features. This is challenging work but very rewarding. In less than two week the Berlin JAG students will be back on the trail and working to protect and preserve this piece of public land in their back yard.